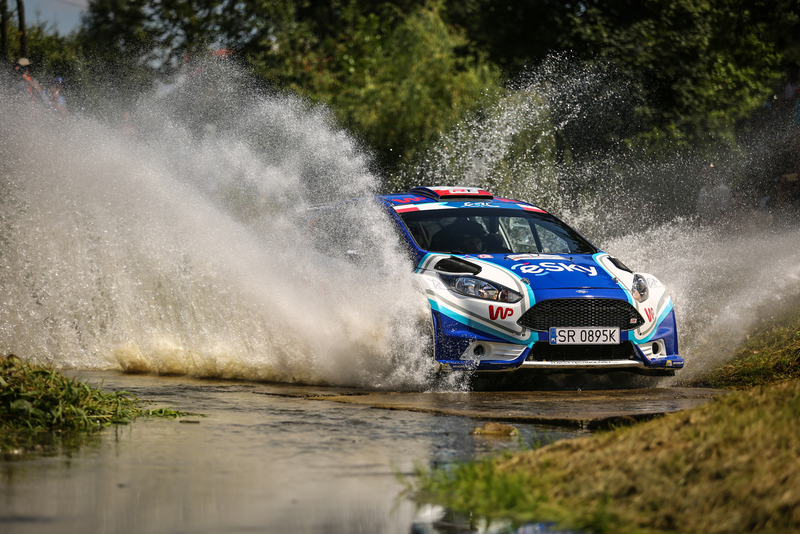 Just few weeks after Poland had hosted World Rally Championship event, we had another chance to watch the best rally drivers driving the Polish roads to the very limit. 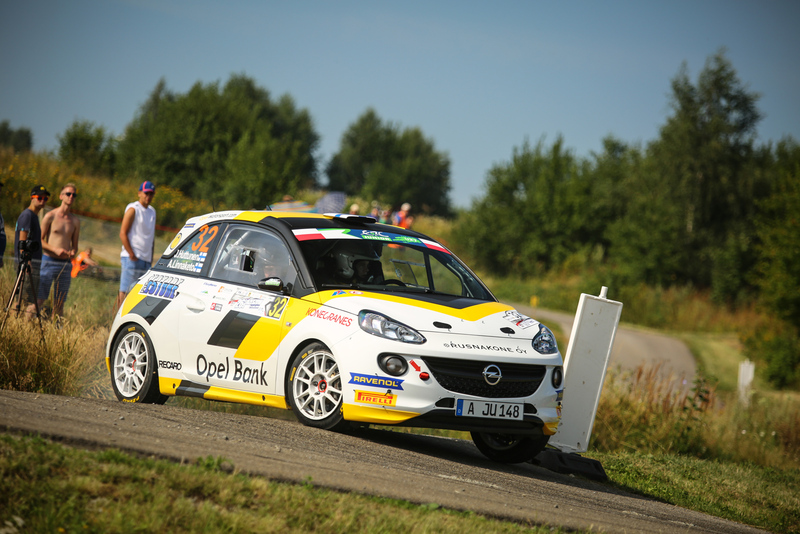 This time competing at Rally Rzeszow for FIA European Rally Championship and Polish Rally Championship (PRC). 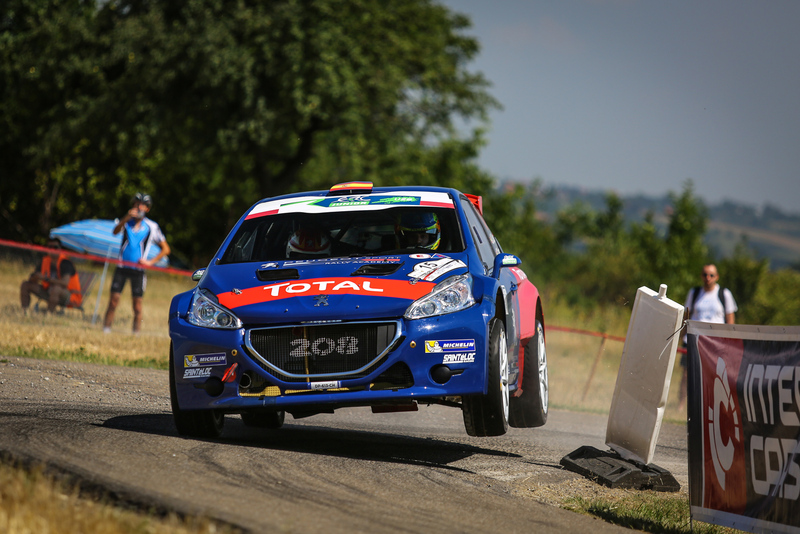 The Rally Rzeszow is a well known event, driven on fast and very narrow tarmac roads in the south of Poland. 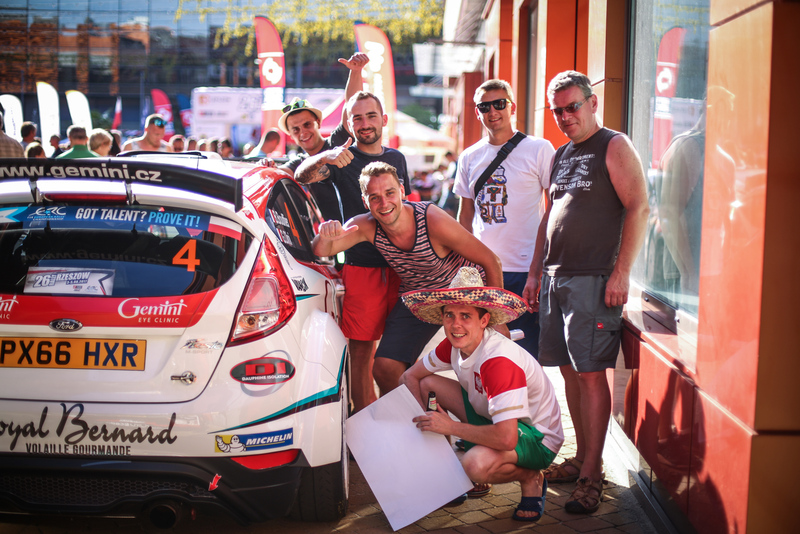 This was the 26th edition of this rally and second time in a row Rzeszow has hosted FIA ERC. 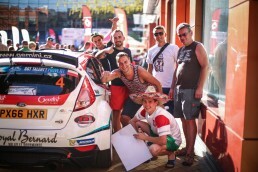 Almost 50 cars where registered to start in FIA ERC and around 60 in PRC. 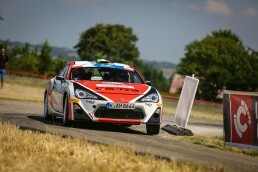 Many drivers decided to enter both competitions, as for PRC competitors, starting in ERC meant better road position. It was hard for us to predict any results, either choose a single contender to win this event, but usually several names where mentioned during talks with fans and people at service area. 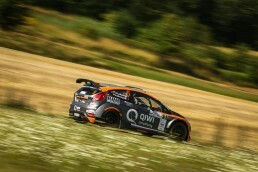 Mads Ostberg full time WRC driver with new codriver Patrick Bath was the one to look for. Returning after serious injury fans’ favorite Alexey Lukyanuk was also a top pick. 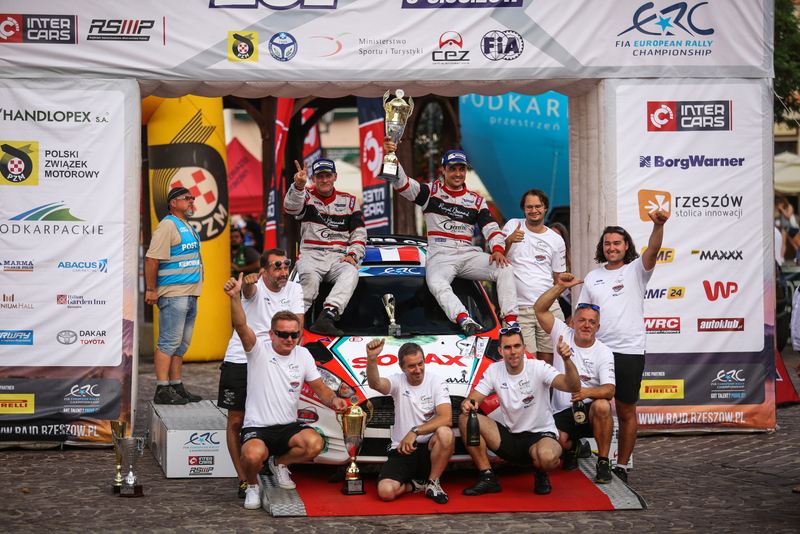 We should also mention Bruno Magalhaes or Marijan Griebel, who presented good pace in previous ERC rounds, but for most Polish fans it was all about Kajetan Kajetanowicz – 3 times winner and Bryan Bouffier, who won Rally Rzeszow 4 times. 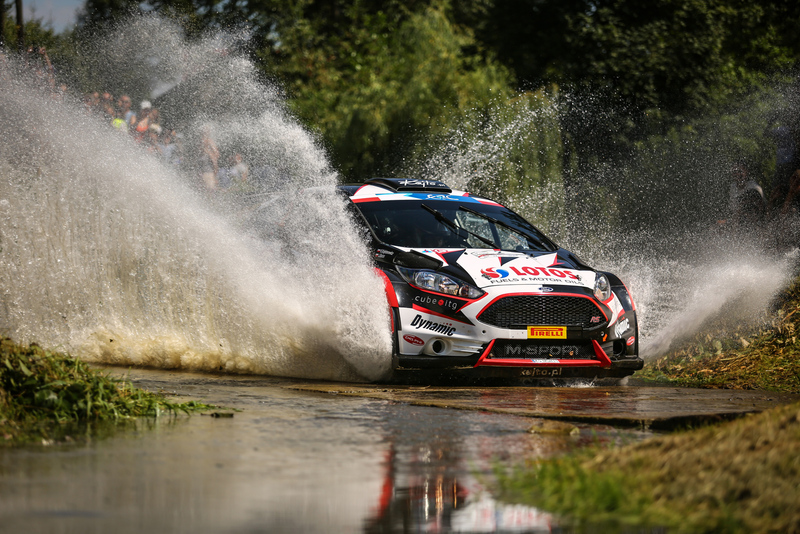 The current Polish Rally Champion – Grzegorz Grzyb – was also mentioned as Rzeszów is his home event, which he had already won two times. The weather was perfect for viewers, but demaning for the teams. Sunny and ultra hot with temperature around 35 degrees put a lot of challenge for people and cars. 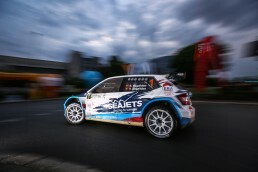 The first stage of Day 1 was taken by Lukyanuk, closely followed by Ostberg. Polish favorite Kajetanowicz lost almost 15s on 23,8km route and finished 5th. 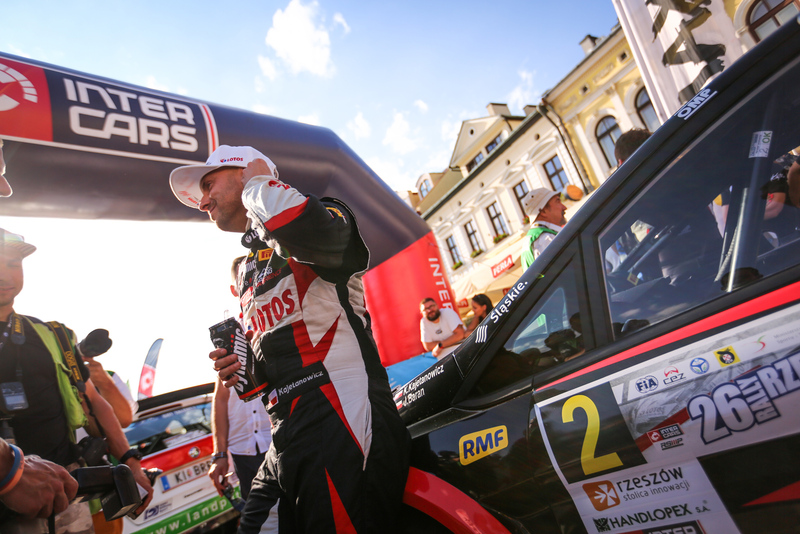 Fans got a bit worried, wondering if Kajto could adjust his pace and compete for top spot, but soon they realized, that it was part of his tactics. 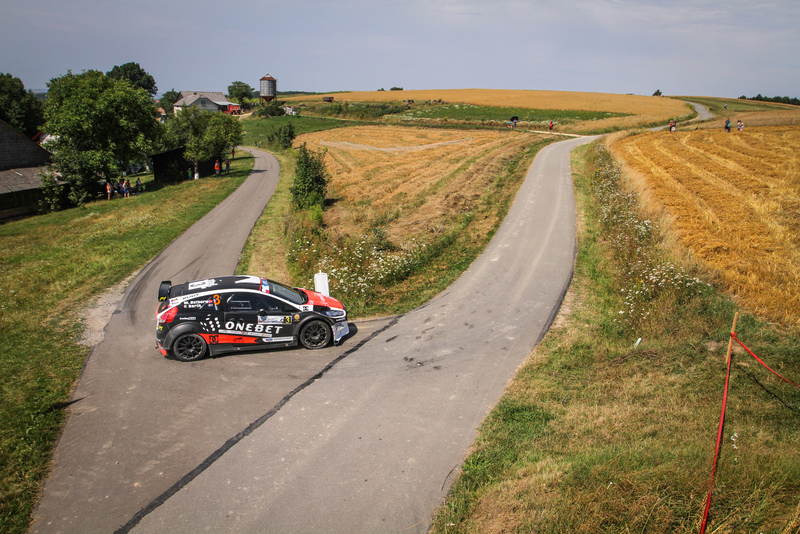 The tricky stages gathered a lot of victims at Day 1. Lukyanuk heavily crashed at SS2. Staring from SS3 Ostberg reported technical problems with overheating brakes and had to slow down. Other drivers had also struggled to keep within road limits and every Friday stage was interrupted due to some accidents. End of Day 1 saw Bouffier leading the rally, with Kajetanowicz second with 15s gap, closly followed by Gryazin and Griebel. 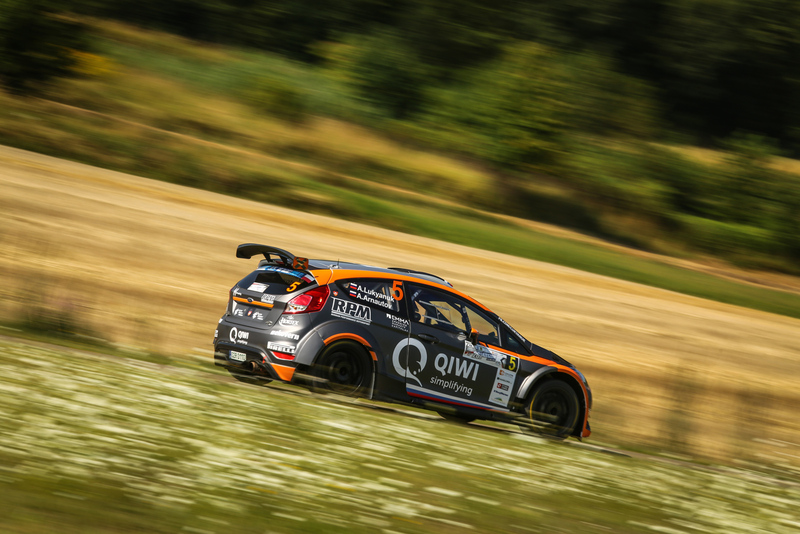 Mads Ostberg was 6th with 38s to the leader. 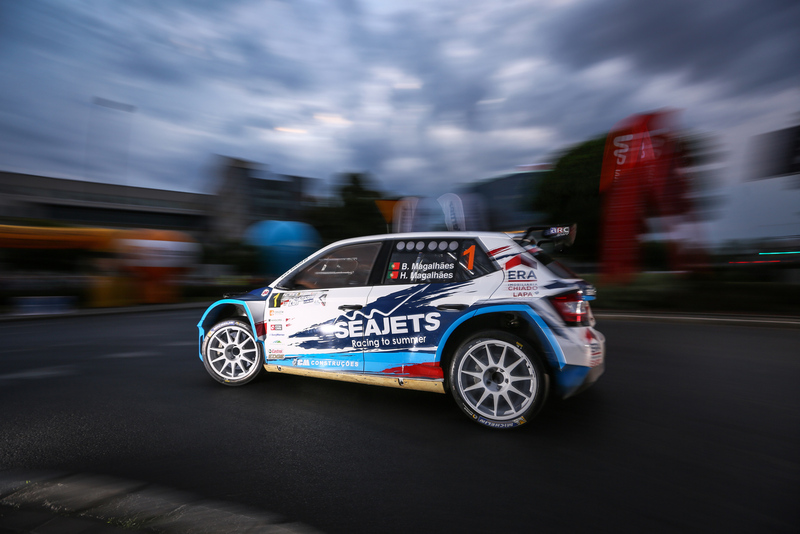 and Ostberg struggled with power steering problems, which forced him to withdraw from Rally. 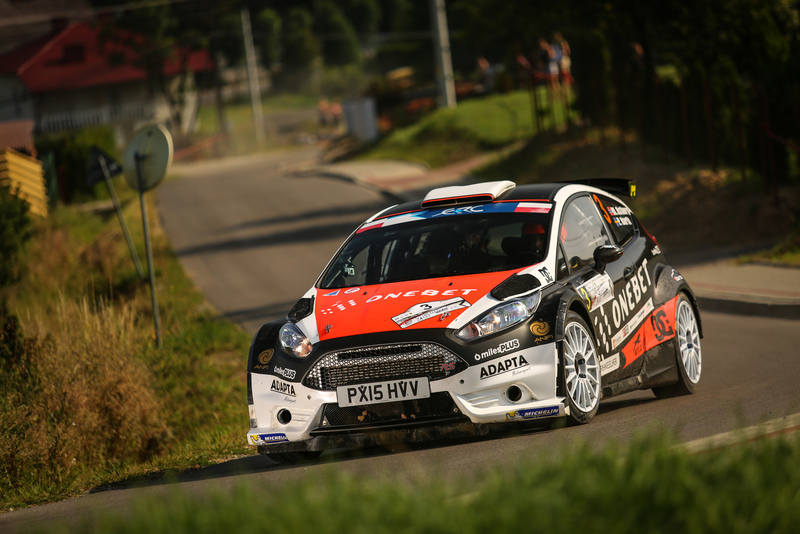 Bryan Bouffier won 4 of 6 remaining Day 2 stages and won the rally with almost 40s lead. 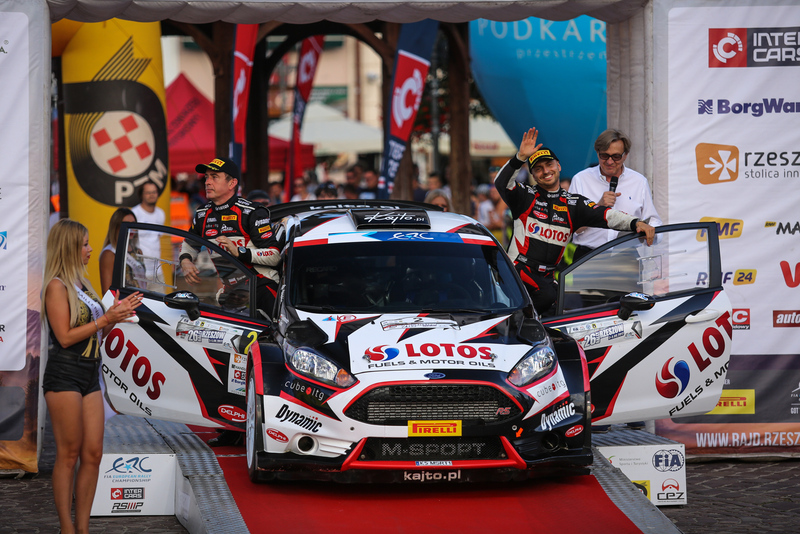 Kajetanowicz was driving safe to secure second place and regain leadership position in FIA ERC rankings. He showed his masterclass winning the Power Stage and securing more points to the championship. Griebel was 3rd, followed by local hero Grzyb. It was joy to watch competition in R2 class. Jari Huttunen, who recently won Rally Finland in WRC2, has driven Opel Adam R2 with the speed and condifence, which could embarrass many R5 drivers. 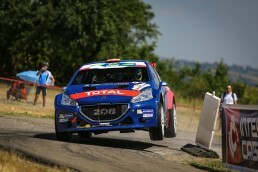 He won 8 of 11 special stages and finish first with more than two minutes adventage over rest of R2 field. 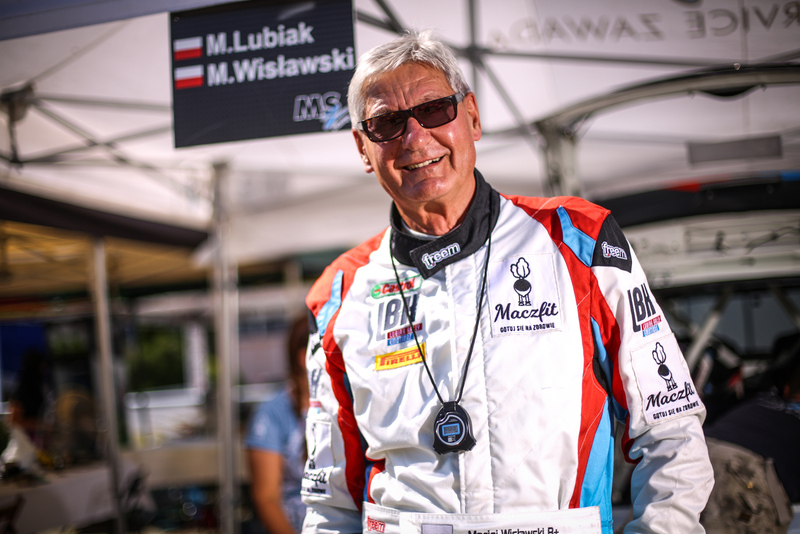 The only driver who could challange him was and early leader Ingram, who couldn’t avoid problems and lost plenty of minutes on SS4, but won 3 stages including the Power Stage. Get a feeling of how it is to drive ultra fast and narrow roads around Rzeszow with Kajetanowicz and Bouffier. Hope to see you next year!